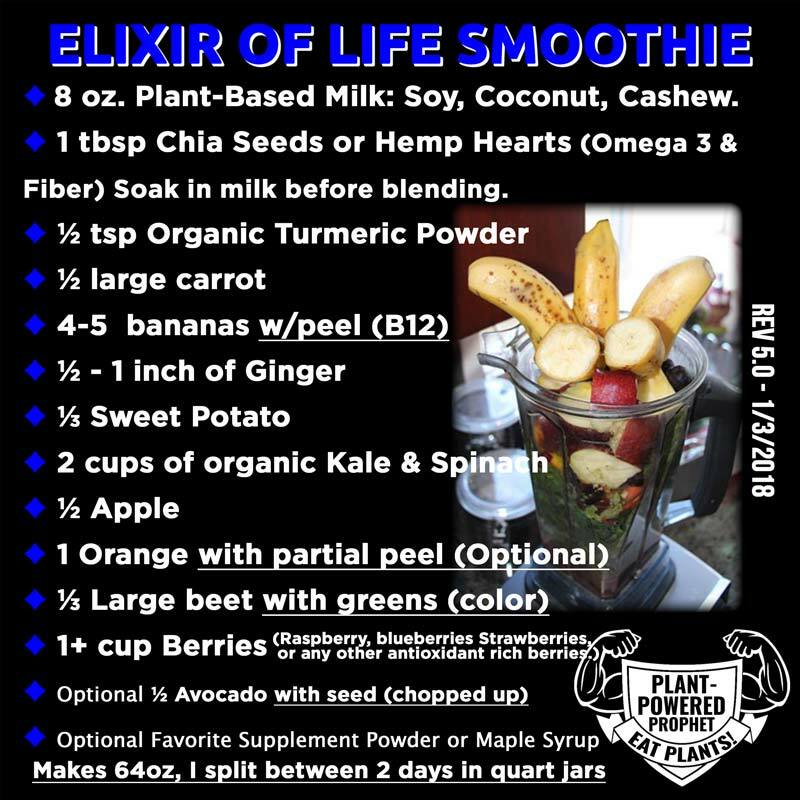 This Elixer of Life Smoothie Blend Keeps me powered every day! Click here For info on what I eat. 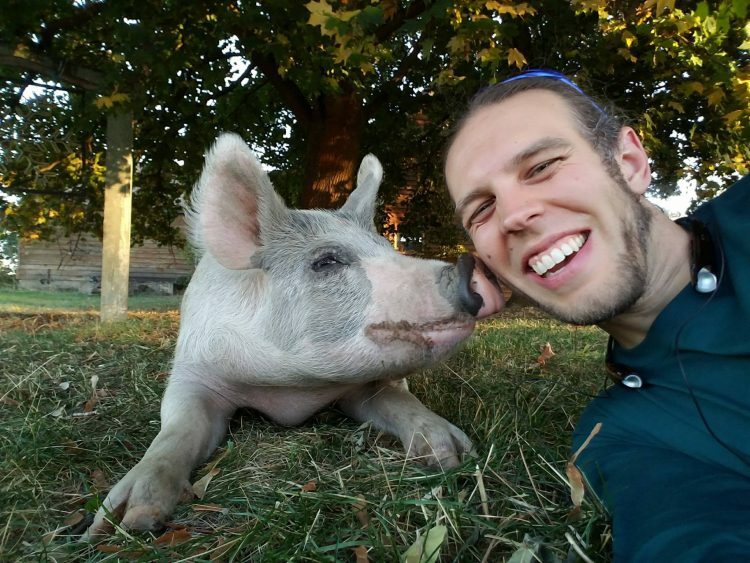 My name is Josh Meckel & I am a plant-powered health advocate who spends my time helping organizations & individuals thrive through my variety of web and IT related skills. You can learn more about my story here. My goal in life is to give as much and as often as I can. 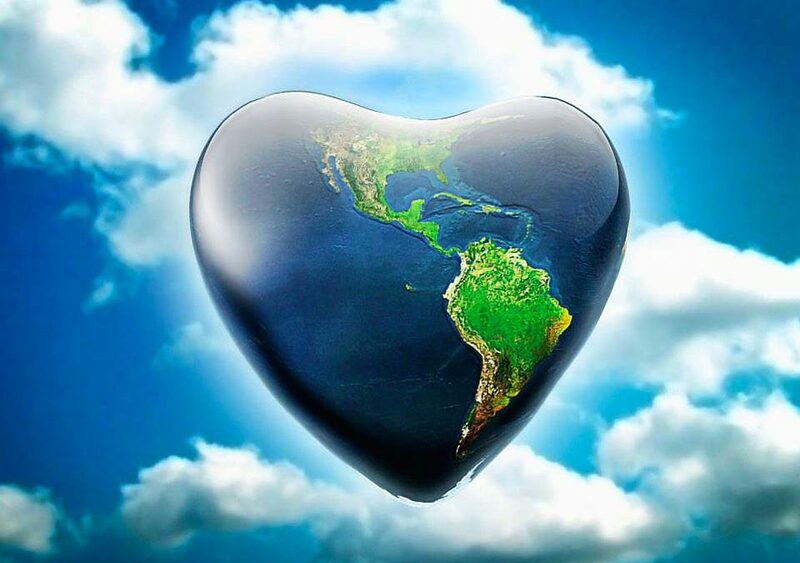 I provide IT/Web support through Loving Cooperative to many non-profits around North America. I want to help motivate others to live healthy happy lives. I love saving the planet, cars and motorcycles. ©2015-2017 Plant-Powered Prophet | Powered by Loving Cooperative Project.